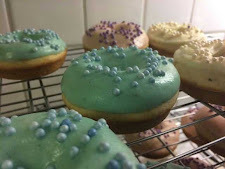 This is a continuation of the Customised Bake Trial that I am sincerely glad I did as I now know the extent of inaccuracy that recipes can have or knowledge level they expect. 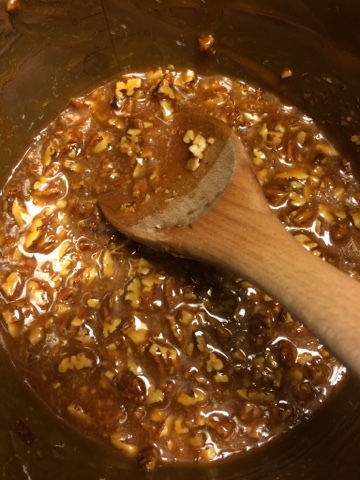 This time, I made my own caramel butterscotch sauce with a method that seemed to work, added the pecans in afterwards, then poured it on the base, and placed it in the fridge to cool. Mistake. 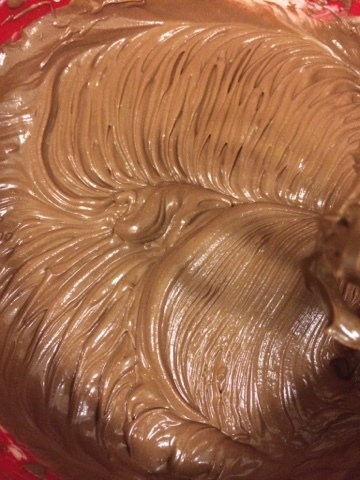 The lovely oozy caramel hardened into a near impenetrable toffee. I really must research this caramel umbrella practically to fully understand this. 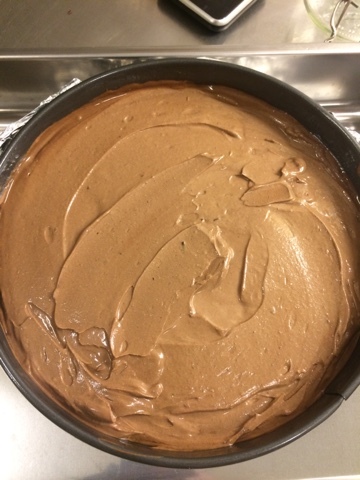 Anyway, in a desperate bid to save my springform from hacking machetes, I baked the base with the toffee layer for 20 minutes to soften it before the cheesecake mix went in. One of the comments from the client was that it was dense. Although a very kind offer was extended for me to stay and join my colleague client, I opted out, thinking I would come home and snoozeafter not sleeping all night. That didn't happen. It seems I can survive on a half-hour disco nap. Back to the matter in hand... the denseness. This may have been due having 100g less of cream cheese than what was required. I may amend that sentence... in my crazed sleep-deprived brain it seems wrong. 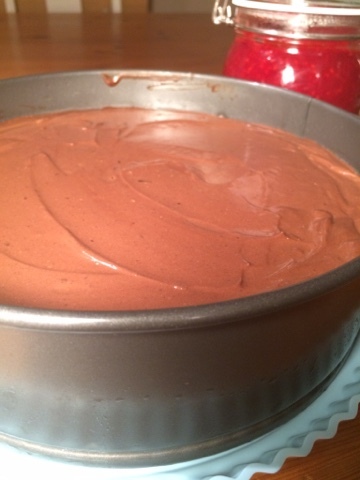 I adjusted the mixture on the fly, reducing the sugar, chocolate, and egg content, to compensate, but that may well have been the reason. I have tweaked my method, so I got a much better finish on the cream cheese mixture than on the first attempt. 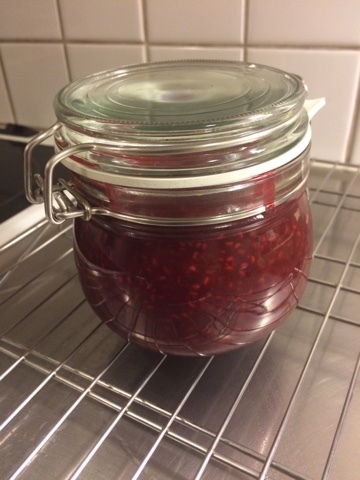 I was able to procure frozen raspberries easier than I thought I would, and the sauce was delicious. I was tempted to syphon some off for private usage, but decided I would make another batch as I still had more sauce. Overall, I believe the review was good, and I was pleased with the cake... just a shame I didn't have enough cream cheese. In honour of the client who designed this cheesecake, I will call this a Pope Cheesecake.